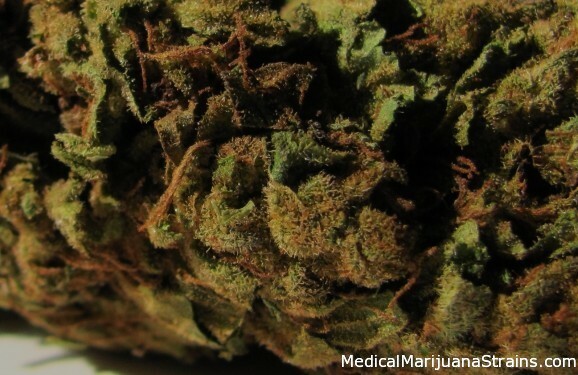 Effects: Very stoney, and very relaxing for the entire body. 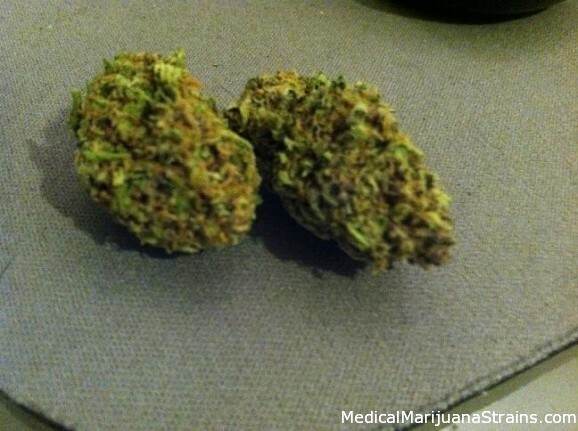 Potency: Extremely powerful, quite the heavy hitter. 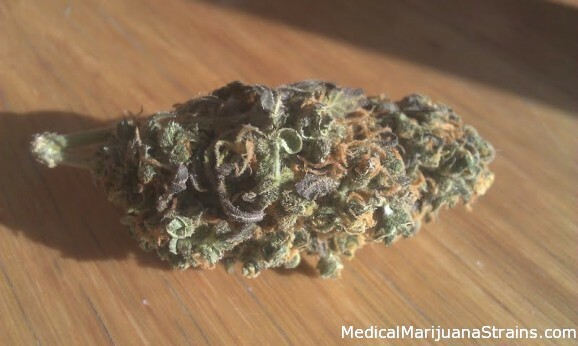 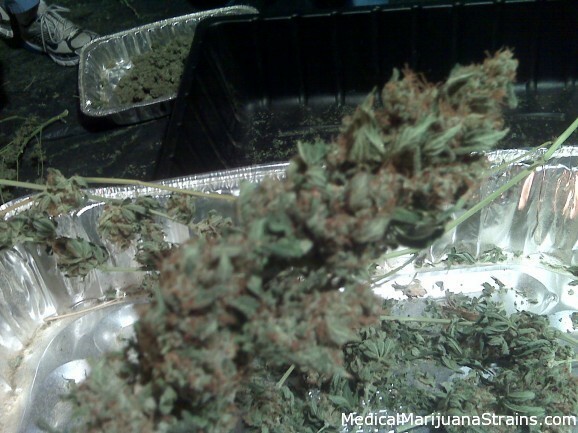 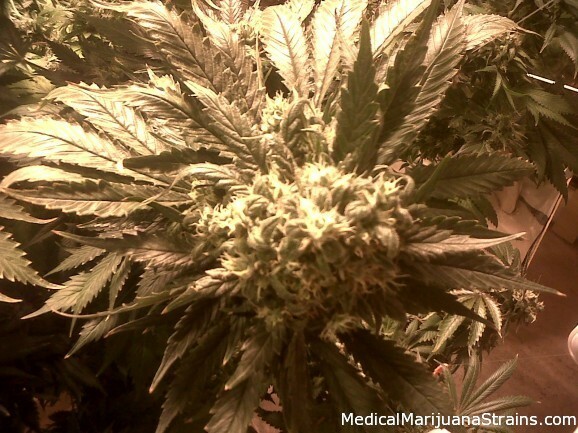 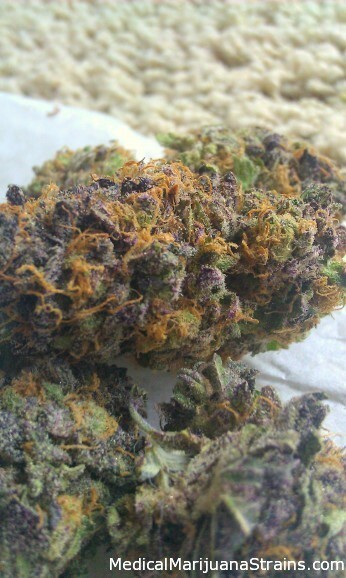 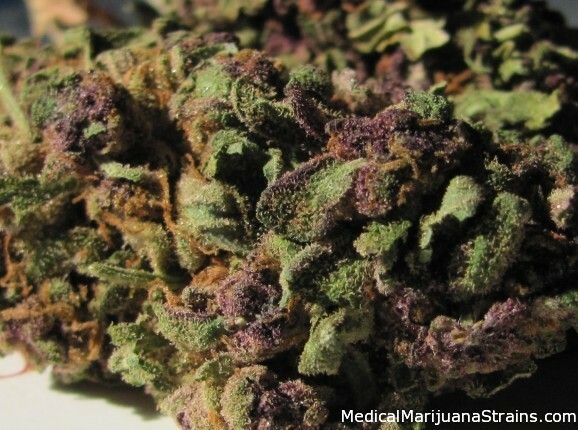 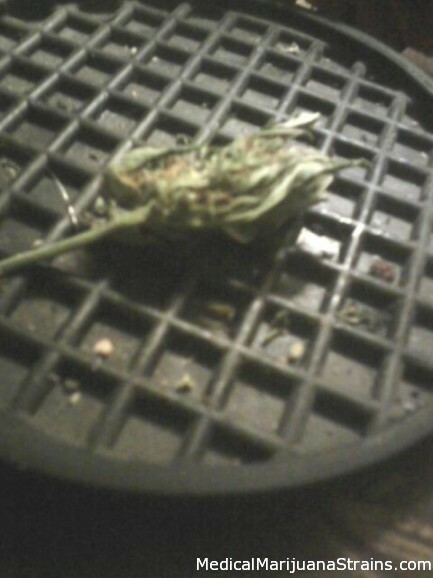 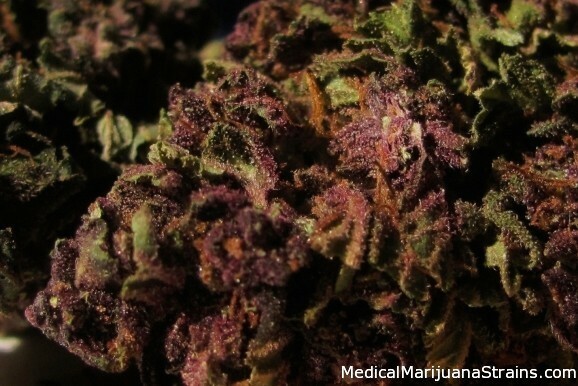 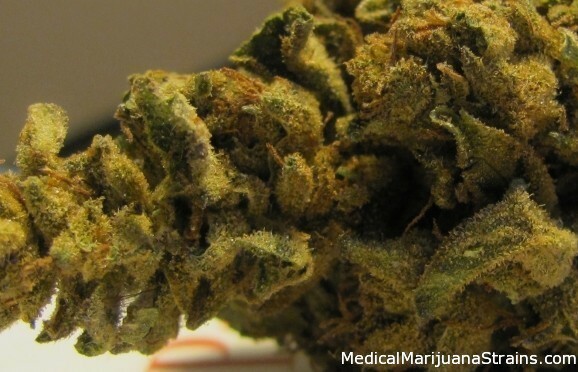 Good Strain For: mood stability as its effects are instant but not lasting.